Are you looking for a marketing/executive support specialist? If so, meet Sarah. Sarah has over 10 years’ experience specializing in brand marketing, project management, content development and executive support. More specifically, she is well versed in social media content creation and management, email campaigns, website updates, tracking analytics as well as live event management. 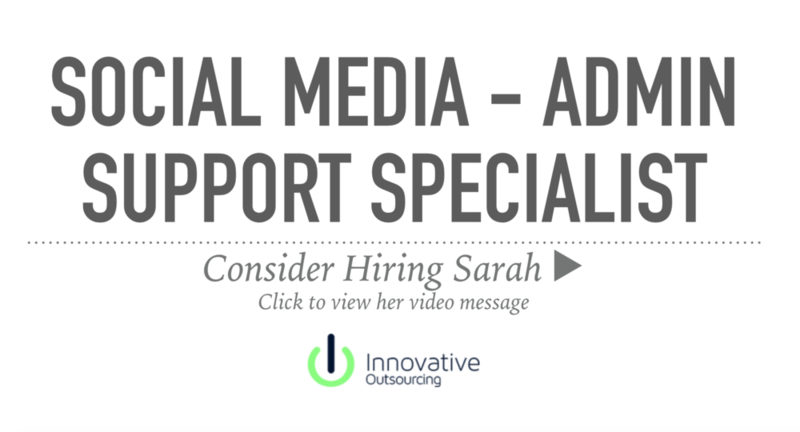 Sarah is dynamic, self-motivated, reliable and extremely organized. Sarah is on the market because the company she most recently was with is shutting down and she is hoping for an exciting, new professional challenge! Work location preferences: Sarah is currently looking for a remote or partially remote position, working anywhere from 20-40 hours/week. Salary range preferences: Negotiable depending upon the hours and scope of the position.